Where can I get one of these? Are they sold here online - I did not see it in the listed items. I would LOVE to have one! 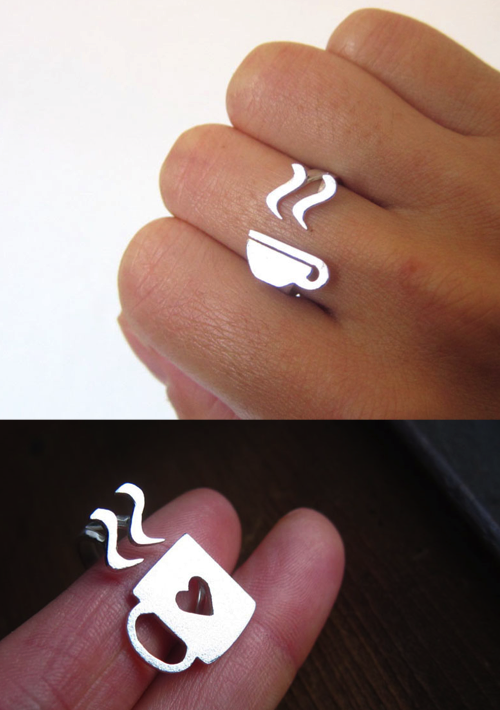 Where can I get this rings? How much each? They're super cool!